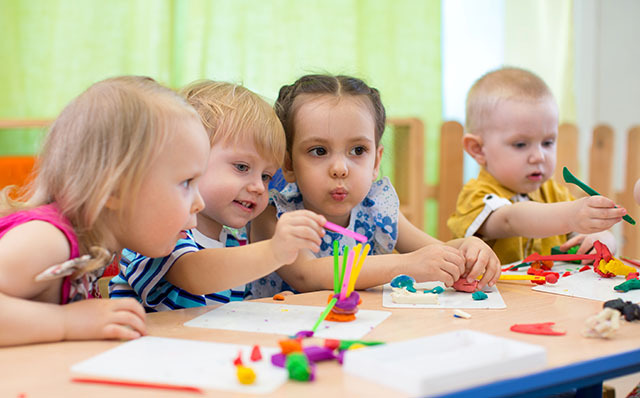 Don't let this Friday the 13th scare you...there are plenty of fun activities around town to keep the family entertained! 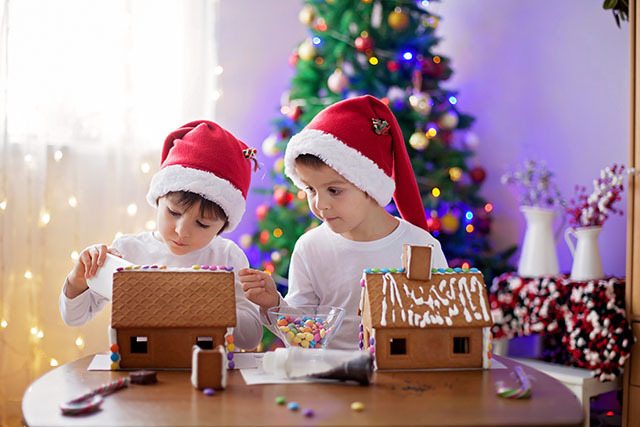 Experience a thrilling adventure with our final giveaway in Today's Family magazine's 12 Giveaways of Christmas. Enter now to win 4 Mega Zips tickets from the Louisville Mega Cavern! 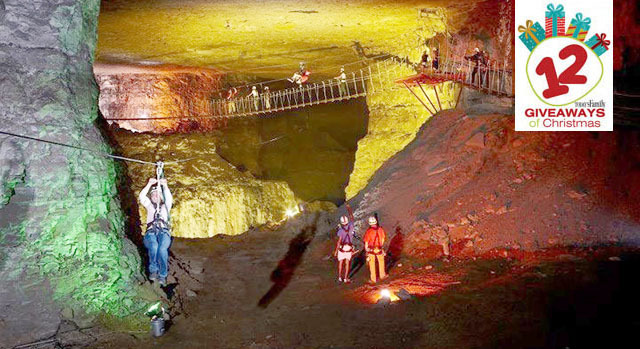 Tour guides will lead you on an up to 2 1/2 hour (depending on tour size) adventure that will take you into never-before-seen sections of the man-made cavern. 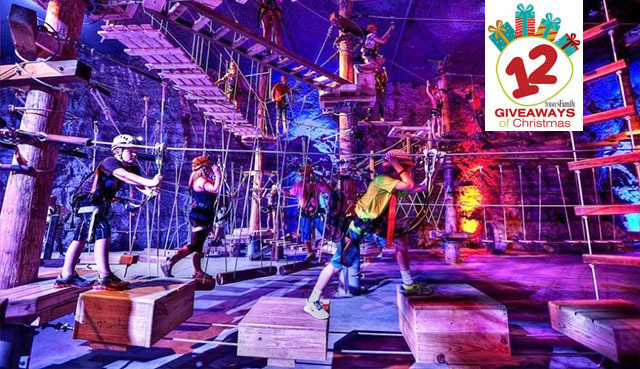 The cavern features six underground zip lines, including a fun filled dual racing zip, and two awesome challenge bridges that will test your skill, balance, and mettle. 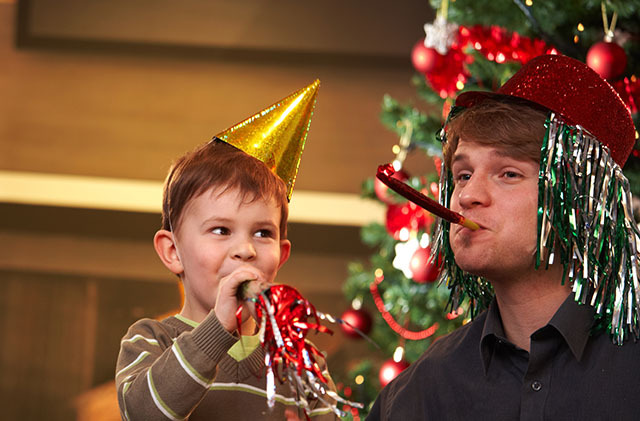 Win a Birthday Party from Louisville Mega Cavern! 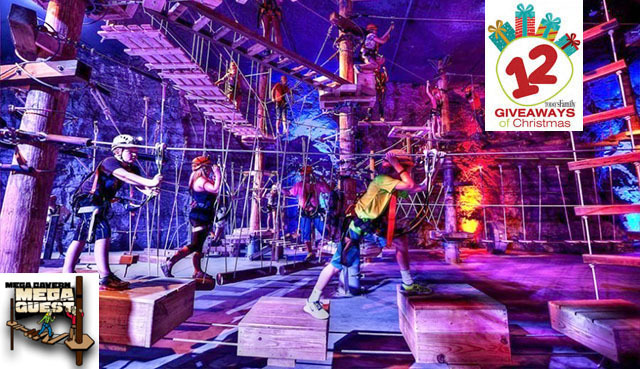 Celebrate your child's birthday at the only fully underground aerial ropes challenge course in the world with Giveaway #11 in Today's Family magazine's 12 Giveaways of Christmas. Enter now to win a birthday party package from the Louisville Mega Cavern! Our winner is Brad Haynes! Enjoy the only fully underground aerial ropes challenge course in the world with Giveaway #10 in Today's Family magazine's 12 Giveaways of Christmas. Enter to win 4 Mega Quest tickets from the Louisville Mega Cavern! Mega Quest is one of only 20 courses of its kind in the U.S. Aerial ropes challenge courses are the hottest new extreme sport in Europe, where thousands of courses are located. There are 76 challenging elements, and it's an activity that the entire family can do. Our winner is Kelly Logsdon!